When it comes to makeup, hair and skin care, natural is the way to go. 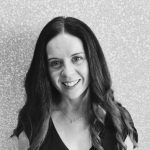 With an abundance of natural beauty brands around, it’s difficult to choose the right one for you, which will help you achieve a soft feminine look this spring. These beautiful makeup brands are not only made from natural and organic ingredients, they are perfect for helping you achieve a natural look. These lipsticks are exactly what they say they are, long-wearing. The creamy texture is rich in pigments, so you don’t need much to achieve the perfect lip colour. Formulated with vitamin E, this lipstick will help keep lips soft and moisturised throughout the day. 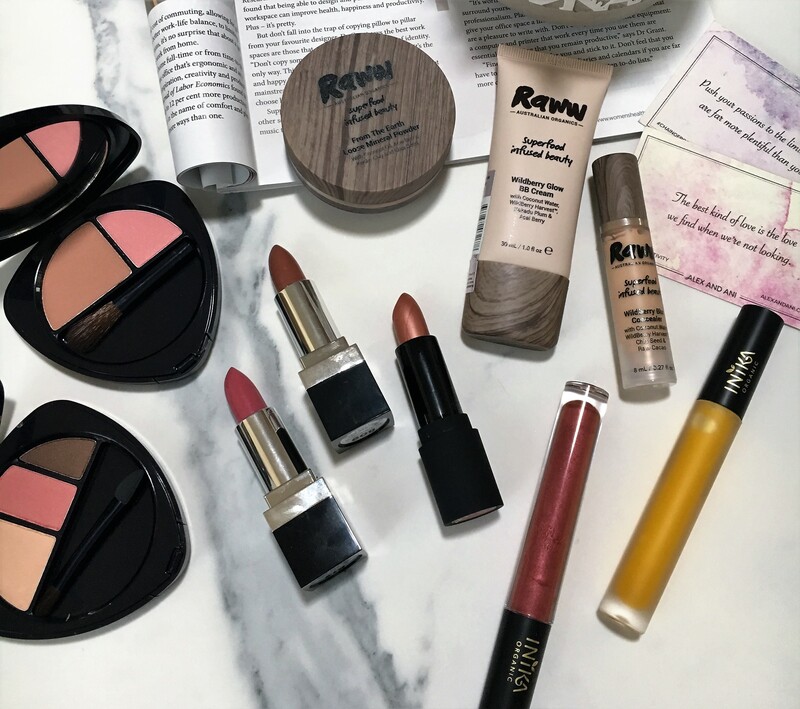 RAWW is an exciting new organic beauty range, which has been deliciously created with superfoods. The creamy formula of their new concealer has been enriched with coconut water to help hydrate, wild berry for nutrients, raw cacao to help improve skin texture and chia seeds to fight free radicals. And the smell is amazing, like a warm summer’s day on the beach. We are also loving the new Loose Mineral Powder $34.99 and Wildberry Glow BB Cream $29.99, which are both perfect for achieving the no makeup, makeup look. Left to right: Dr Hauschka, Designer Brands, Raww, Inika Organics. The beautiful formula of Dr Hauschka’s blush duo combines mineral pigments with nourishing botanical ingredients like sage and anthyllis, which help keep skin supple and radiant. Perfect for a soft spring glow to your cheeks, this blush can also be used as a subtle highlighter, which is great for adding a soft glow to your skin. Finish off your natural beauty look with the Dr Hauschka eyeshadow trip palette in Sunstone $65.00. The trio palette combined three complimentary shades to reflect, highlight and enhance eyes. Inika Organics are the epitomy of natural beauty, as their beauty products are 100% organic, and you will feel your skin glowing all day long when using their products. This Lip Serum is one of those products. With added ingredients of mandarin extract, vitamin e and sea buckthorn, this serum will help to detoxify, heal and condition lips. Inika have also released a beautiful new range of lip colours, perfect for achieving a lovely fresh spring look. We are loving their Certified Organic Lip Glaze in Rosewood $34, and their Certified Organic Vegan Lipstick in Sheer Peach $39.